* T Product not suitable for children under 12 years of age. 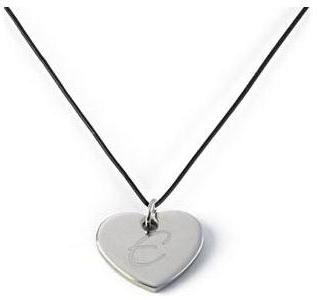 * The Necklace is available in either Black (pictured), Brown, Red or Pink. * He versatile leather necklace is expandable up to 35-inches and available in four great colors.